I just read this article and thought you might want to give it a read, too. 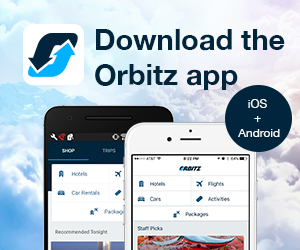 It\'s called Get to know the real Cancun, beyond the tourist zone and you can find it here https://www.orbitz.com/blog/2019/04/real-cancun-how-to-experience-it-like-a-local/. Sure, you’ve been to Cancun. You’ve checked into to a beachfront all-inclusive, sipped tropical cocktails poolside and danced the night away at Coco Bongo. But have you actually been to Cancun? About 700,000 people live in Cancun. It’s a thriving coastal city. And while it was constructed in the 1970s for the sole purpose of increasing international tourism, it has a local heart and soul that is absolutely Mexican. So if locals aren’t snacking on all-inclusive buffets or throwing back electric blue shots at Señor Frogs, where exactly are they going? 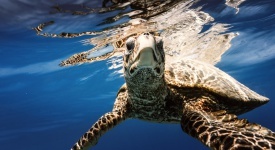 Get to know the “real” Cancun and uncover a few gems that are well off the tourist trail, just like a local. Anyone visiting Cancun (or Mexico in general) shouldn’t go home without snacking on some street tacos. In Cancun, these can be found at Barbacoa de la Tulum. 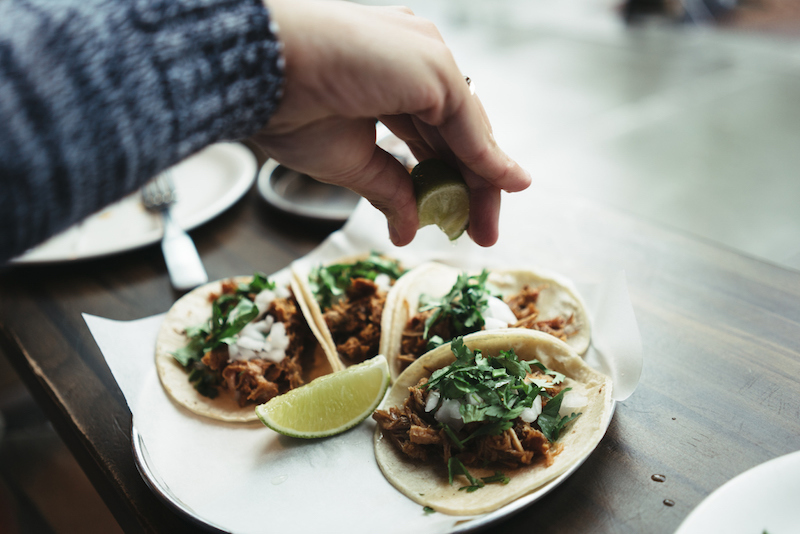 This cozy and casual restaurant is breezy and open, painted with bold yellows and pinks, and slings out delicious and authentic cuisine like barbacoa tacos or cochinita tacos. There are also tortas, quesadillas and much more. For the best cecina in town (thinly sliced marinated beef), definitely hit up Carnitas de Michoacan. This family-run restaurant specializes in Cancun cecina, as well as pozole (a Mexican broth soup), handmade tortillas and carnitas (pork tacos). Inside tip: Most taco joints in Mexico only serve in the mornings, so if you’re after the real deal you may need to forego sleeping in. Most taco spots run out by 11am and don’t make more until the following day. 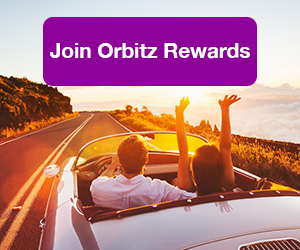 ALSO: Orbitz Rewards offers extra savings and travel perks galore—and it’s free to join! You likely won’t find a Cancunense partying the night away in the Hotel Zone, but Cancun locals do love a fun night out. Start the evening at Plaza Galerias Infinity, which is located in the center of the city and packed with bars and live music. Two to know are Grand Mambo Cafe for live music and salsa dancing, and Capital Social Club, which is a pub as well as a dance club. Hotels in the Hotel Zone might point tourists looking for authentic handicrafts toward Mercado 28. And while it is indeed a large, covered market packed with shopping and restaurants, it does run a tad on the touristy side. Instead, opt for Mercado 23. 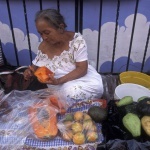 The oldest of a series of citywide markets, Mercado 23 lives within the middle of a colorful neighborhood, and looks like it has remained the same for decades. Vendors selling everything from piñatas and pottery to fresh flowers and school supplies line the interior rows, as well as the perimeter. A food court selling dishes prepared by vendors that have traveled from all corners of the country is a massive draw. Sample lomitas (corn tortillas with pork, egg and onions), chicharron (crackling pork skins) and morcilla con carne higadilla (a stew with blood sausages, onions and habanero). 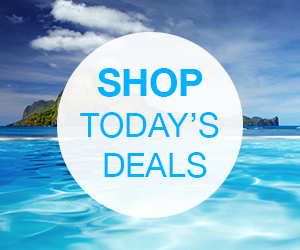 Inside tip: Bring pesos. Plastic is most definitely not accepted. 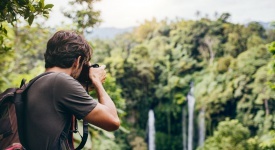 It helps to know a bit of Spanish, too, or to travel with someone who is fluent. If you want to see every slice of Cancun life in one place, then a visit to Parque de las Palapas is a must for any off-the-beaten path itinerary. Where else can you sample local street food, buy arts and crafts from artisans, or watch street performers all in one place? The Parque has been a part of Cancun’s footprint since the beginning, and through the years has hosted a series of political and cultural events. In 2003, for example, the park was used as a refuge for the protesters against globalization during the WTO Ministerial Conference. It is also home to the Caribbean Arts Festival, which takes over for a full weekend every year. 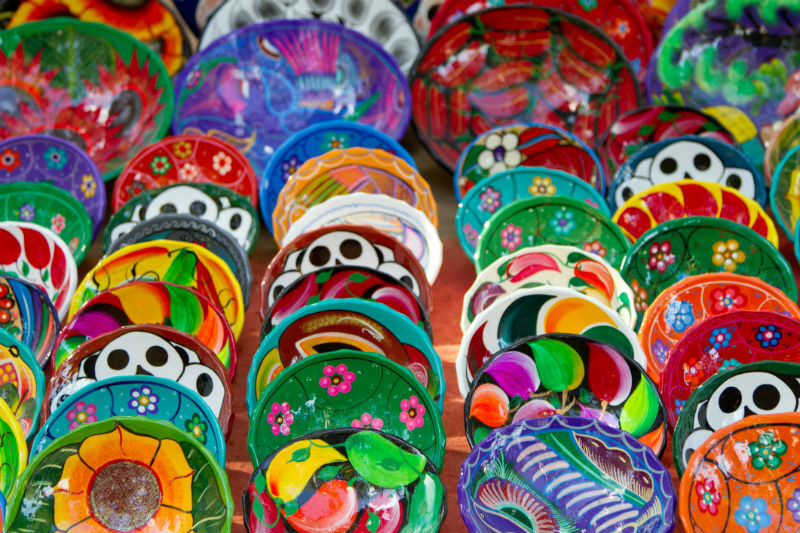 Mexico is a land of explosive color and eye-popping street art. Every major city has its fair share of enigmatic and captivating murals. Cancun is no exception, and as of 2017 the city decided to pay homage to its muralists by developing an open-air street art museum. Four buildings were initially transformed, which laid the groundwork for a city-wide movement dedicated to street art. More and more buildings around the city have been transformed with brilliantly bold murals, showcasing the unique style and vision of each artist. Granted locals aren’t going to be staying in a hotel, but if you want to find a hotel that is close to the heart of the local action, Selina Cancun Downtown is a great pick. 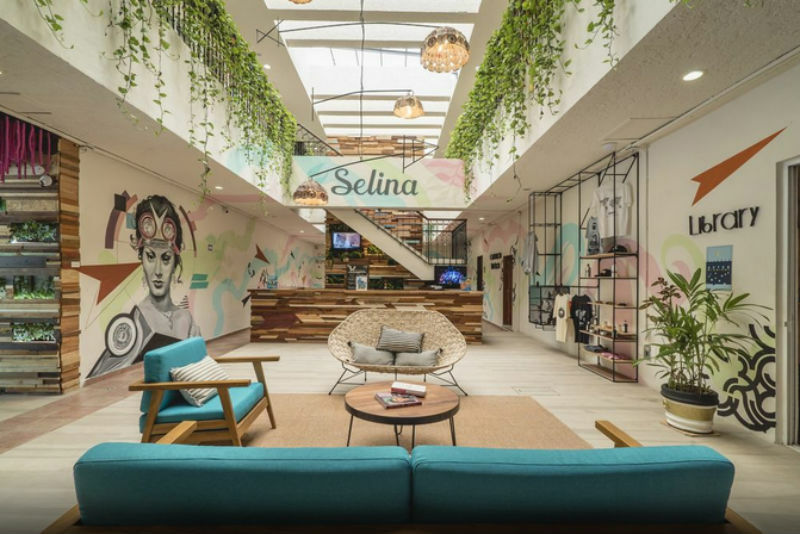 The Selina wave has swept the millennial traveler generation, a combo of living space and co-working space with an emphasis on local activities, and boasting sister properties in Panama, Portugal, Brazil and many other places. There are five Selinas in Mexico, and the one in downtown Cancun is a five-minute walk from Parque de las Palapas. 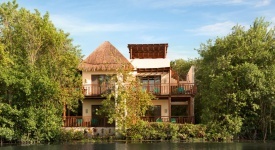 It has 51 rooms, a restaurant, outdoor pool and free WiFi. Guests can book private rooms, or shared dorm rooms for those on a budget.